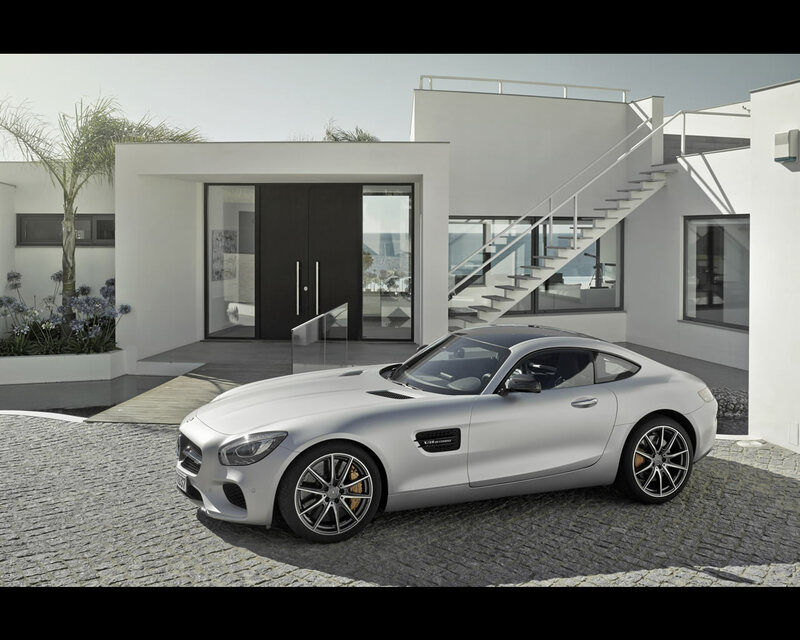 Affalterbach,Germany, September 2014 - As exciting as crossing the finish line in a car race – that was how Mercedes-AMG presented its new GT V8 sports car this evening, the second vehicle to be entirely developed under its own direction. 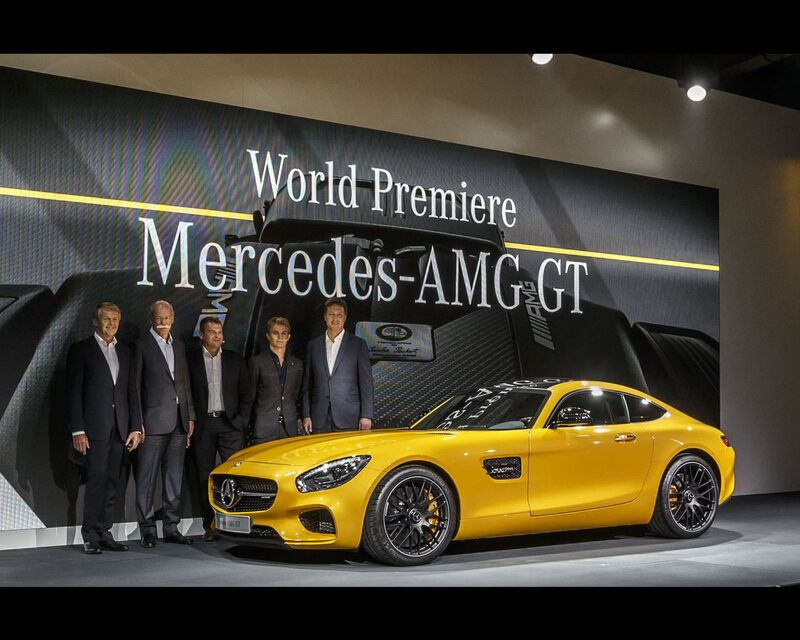 None other than current Formula 1 points leader Nico Rosberg piloted the breath-taking newcomer from the sports car brand of Mercedes-Benz onto the stage. 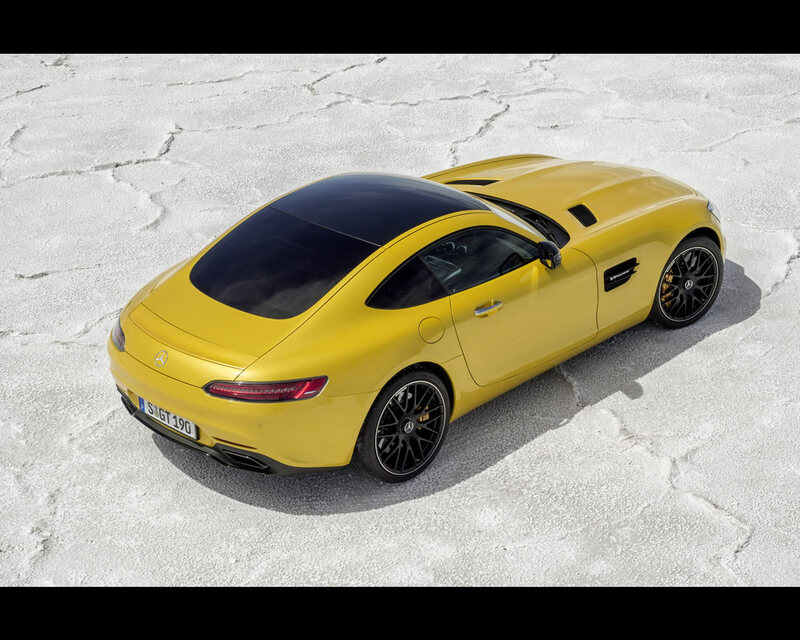 The emotions ran high for around 400 international guests from the worlds of politics, business and the media, including AMG's founders Hans Werner Aufrecht and Erhard Melcher, as the Mercedes-AMG GT made its début in its birthplace. Previously, Bernd Schneider, five-time DTM champion and with 43 victories the most successful DTM driver of all time, presented a parade of the most famous vehicles from AMG's history. 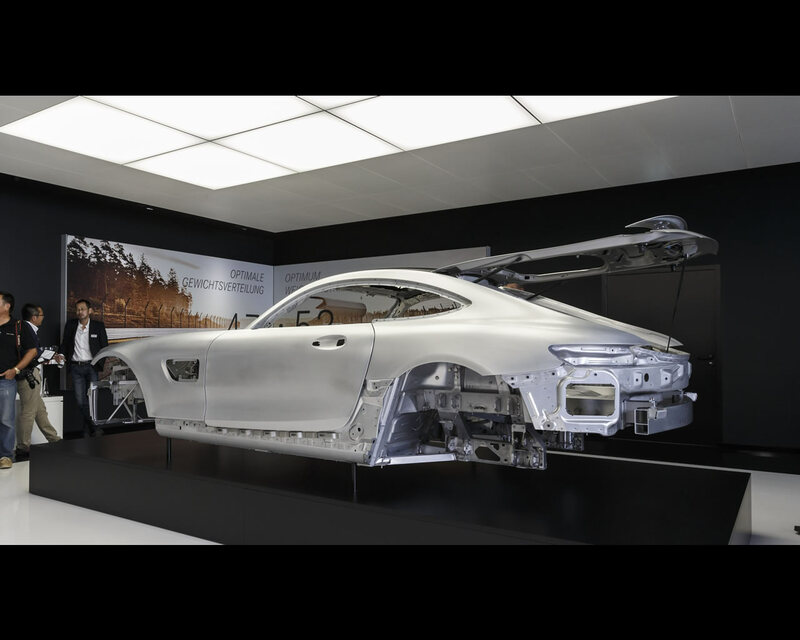 Mercedes-AMG created an authentic motor sports atmosphere at its head office in Affalterbach for the first appearance of the new GT under the eyes of the world. A temporary pit lane with stands for spectators and a victory fireworks show set the perfect scene for the début of an ambitious new challenger. 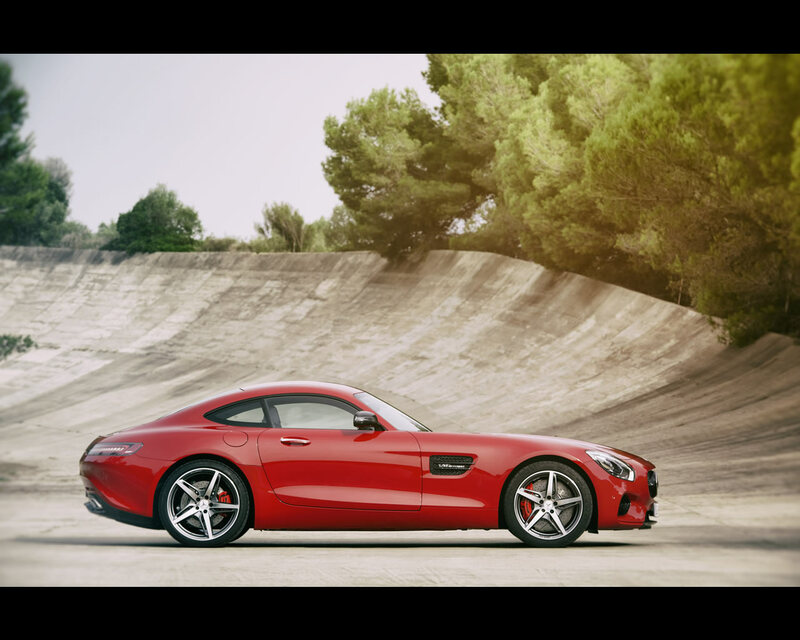 With the new Mercedes-AMG GT, the Mercedes-AMG sports car brand enters a new segment for the company that is teeming with top-class competitors. Its front mid-engine concept with transaxle and the intelligent aluminium lightweight construction form the basis for a highly dynamic driving experience. 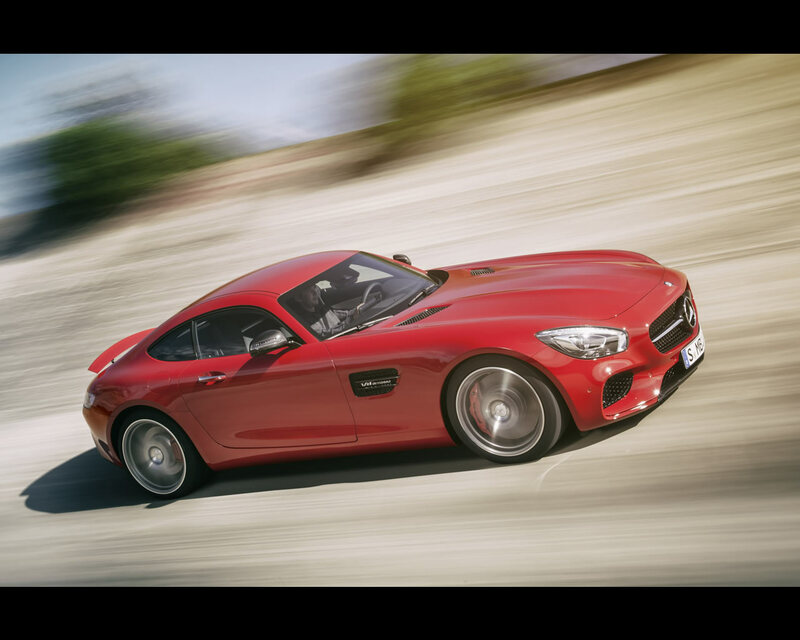 The basis for AMG's hallmark driving performance is provided by the AMG 4.0-litre V8 Biturbo engine, which is also a new development and is built in two output specifications: as a GT with 340 kW (462 hp) and as a GT S with 375 kW (510 hp). 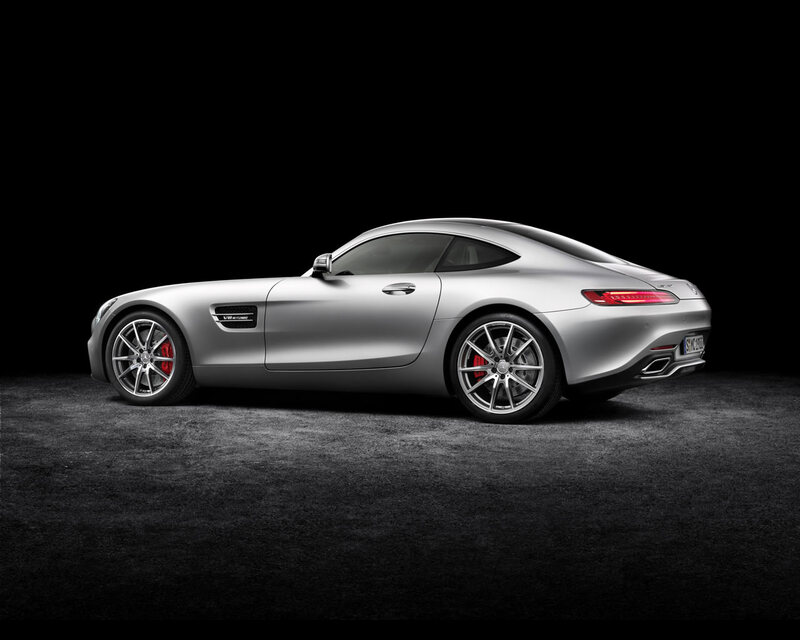 "The Mercedes-AMG GT shows sports car enthusiasts around the world what AMG is capable of", said Prof Thomas Weber, member of the Daimler Board of Management responsible for Group Research and Mercedes-Benz Cars Development, and stressed Mercedes-AMG's importance within Daimler's engineering network. 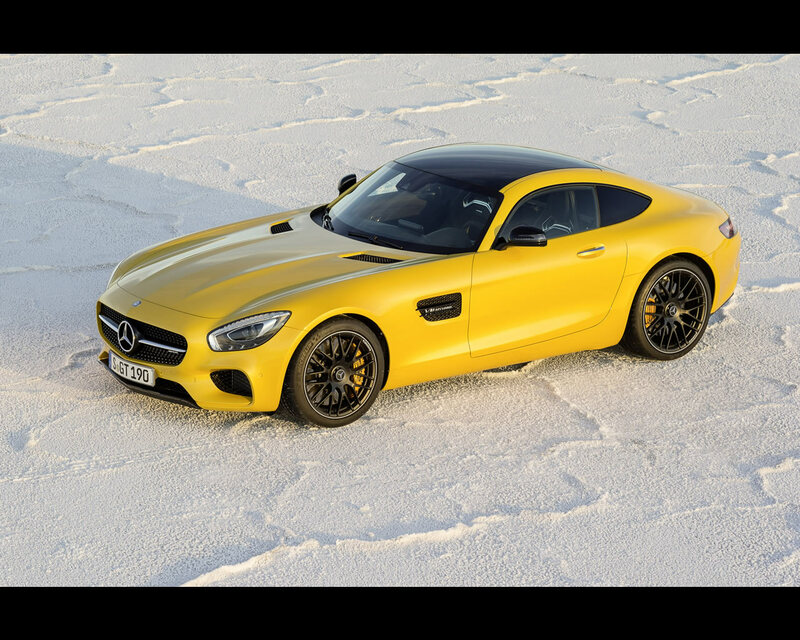 "With its technological substance, the Mercedes-AMG GT fulfils our high standards with regard to driving dynamics, agility and sportiness. 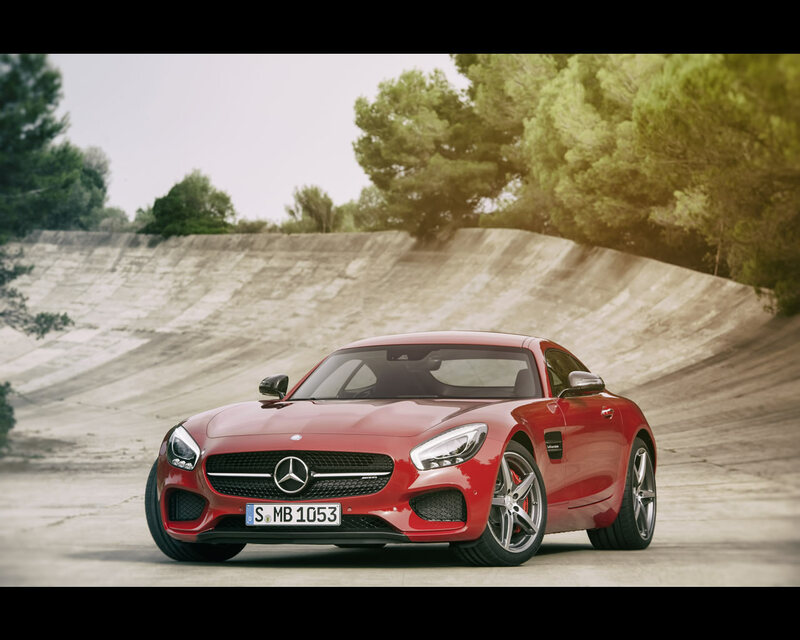 It has been 'handcrafted by racers', and shows that we make our customers' dreams come true", said Tobias Moers, CEO of Mercedes-AMG GmbH.
. 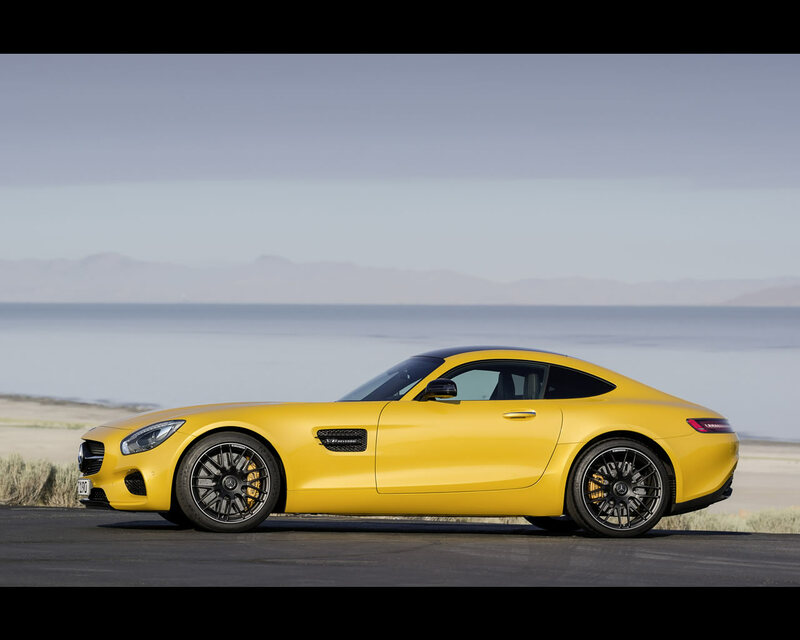 The first Mercedes was a racing car, its most recent successor carries this heritage forward: with the new Mercedes-AMG GT, the Mercedes-AMG sports car brand is moving into a new, top-class sports car segment for the company. 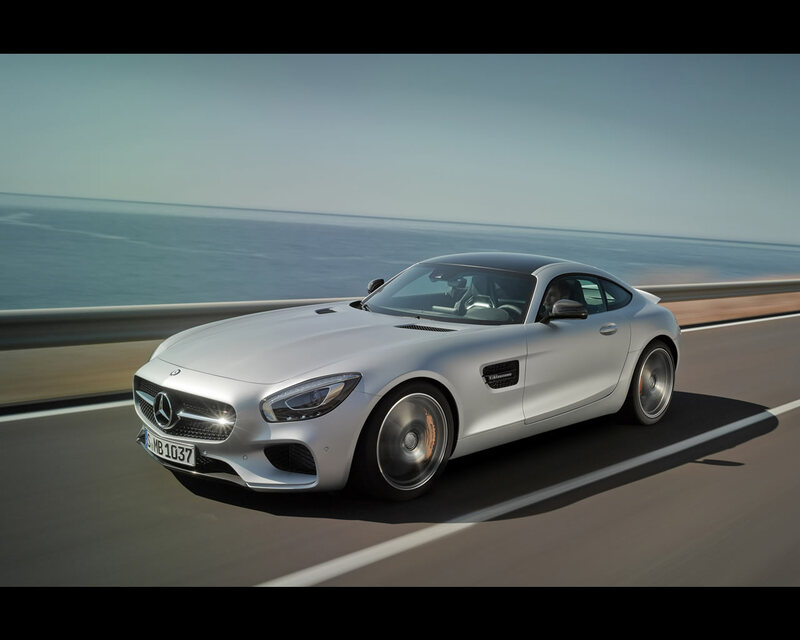 The GT is the second sports car developed entirely in-house by Mercedes-AMG. 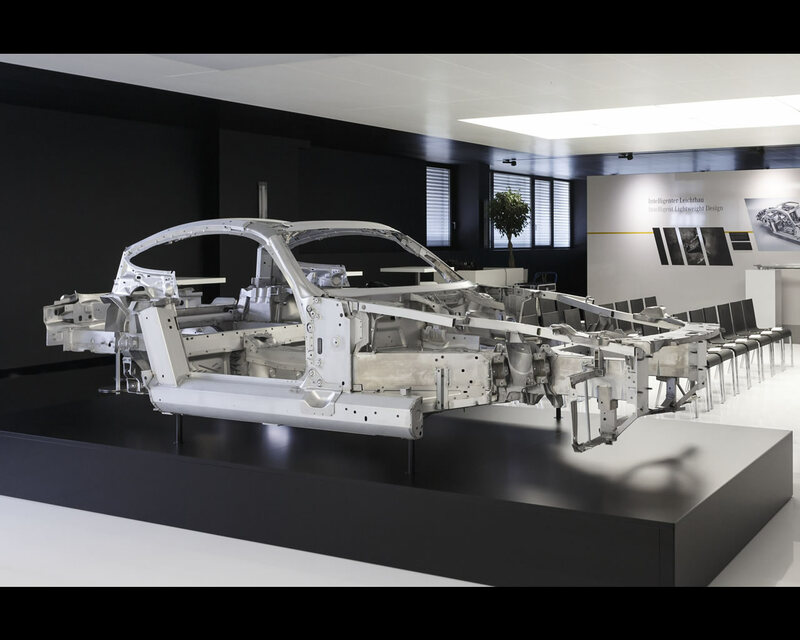 Its front mid-engine concept with transaxle and the intelligent aluminium lightweight construction form the basis for a highly dynamic driving experience. 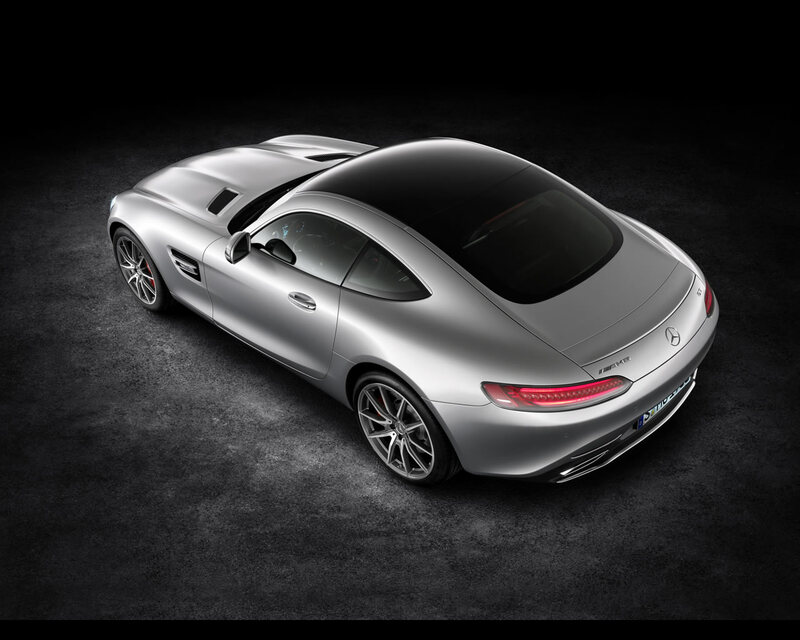 Its likewise newly developed AMG 4.0-litre V8 biturbo engine underscores the hallmark AMG driving performance. 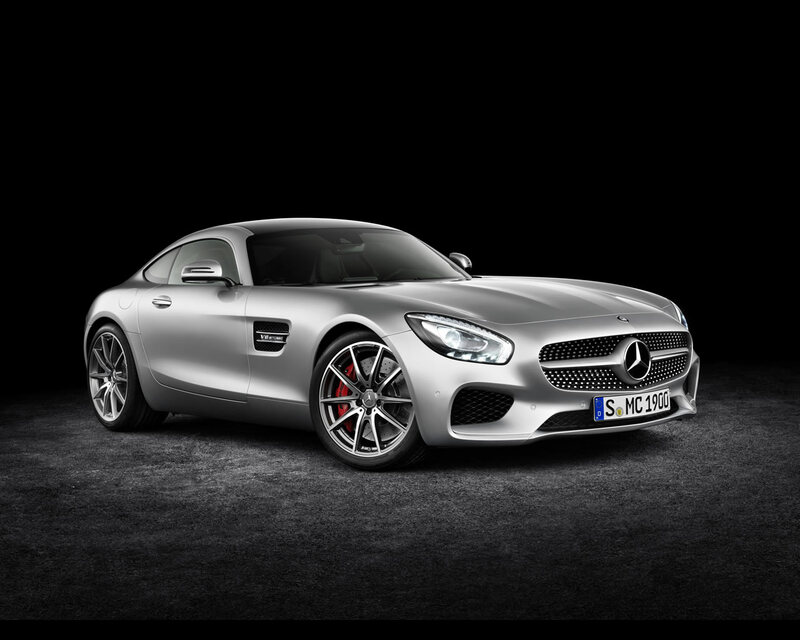 The first sports car engine with internally mounted turbochargers ('hot inside V') and dry sump lubrication is configured in two output ratings: as a GT with 340 kW (462 hp) and as a GT S with 375 kW (510 hp). The new GT combines driving dynamics and first-class racetrack performance with superb everyday practicality, and efficiency that sets new standards in the segment. 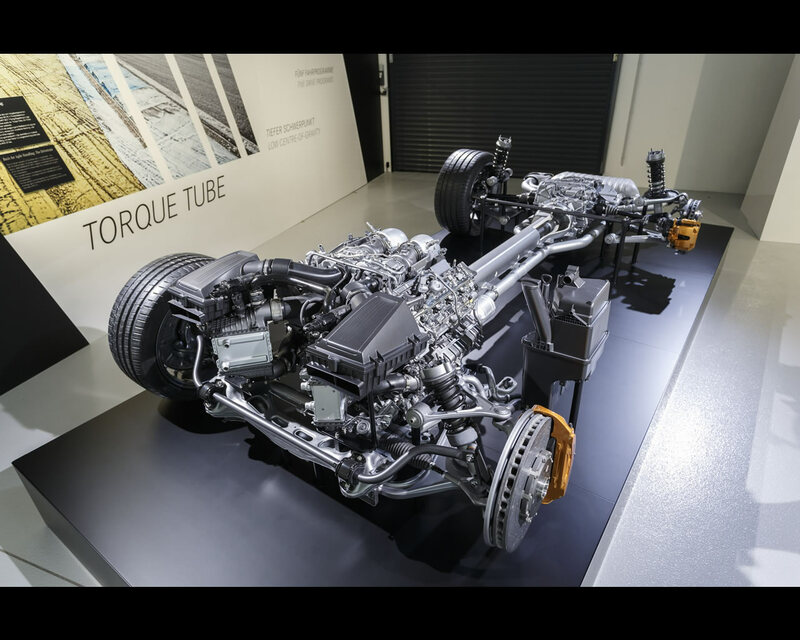 With a displacement of 3982 cc, the V8 uses a range of technologies which are already being used in the 2.0-litre turbo engine in the A 45 AMG, CLA 45 AMG and GLA 45 AMG – presently the most powerful, series-production four-cylinder engine in the world. Both engines have the same bore/stroke ratio, providing the basis for high revving ability. The piezo direct petrol injection used at Mercedes-Benz is responsible for the mixture formation. The spray-guided combustion process was further developed in the third generation to meet all future legal requirements. The highly efficient and economical AMG 4.0 -litre V8 biturbo engine meets the Euro 6 emissions standard, including the maximum particulate emissions level that takes effect in 2016.